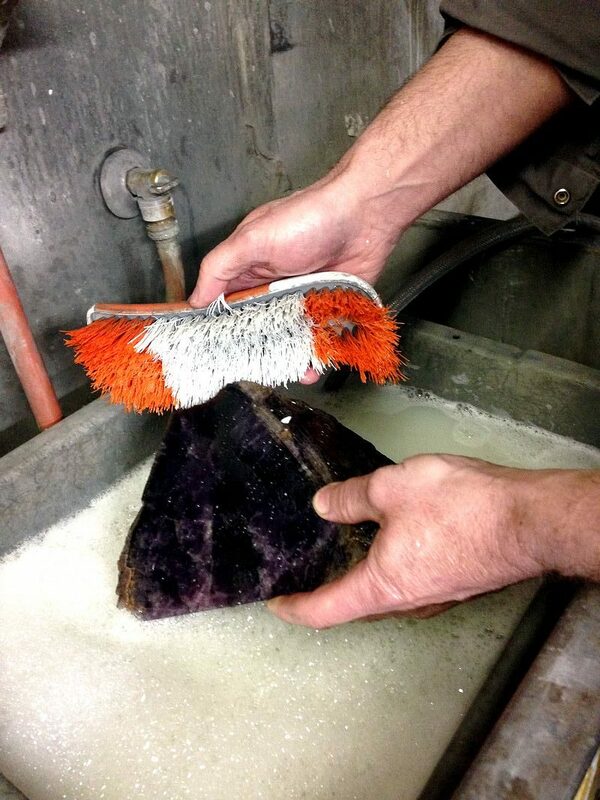 Amethyst was once revered as the “jewel of the gods”. 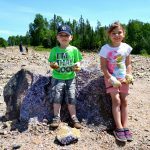 Amethyst is the official gemstone of the province of Ontario. 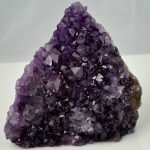 Amethyst is the birthstone for the month of February, and the official gem for Wednesday, Jupiter and those born under the sign of Pisces. Amethyst rings are traditionally worn by Bishops and some people believe that amethyst brings good luck to petitioners. 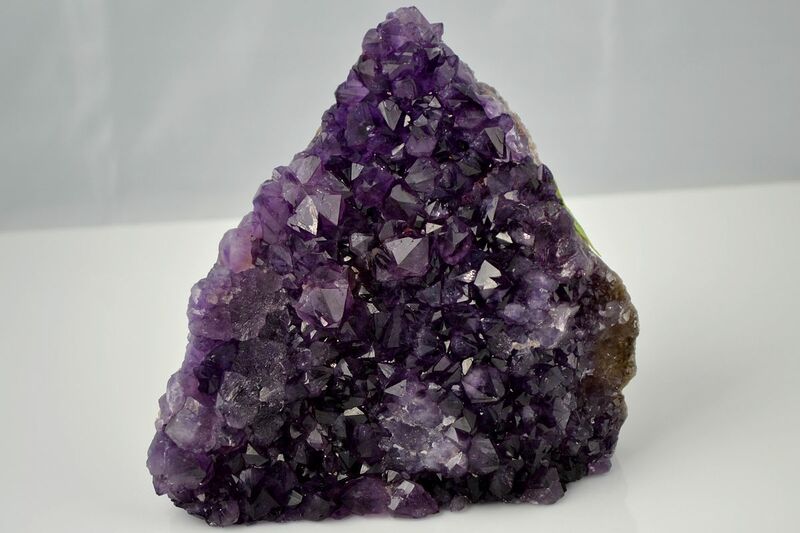 Amethyst has been used to symbolize deep love, happiness, humility, sincerity and wealth. 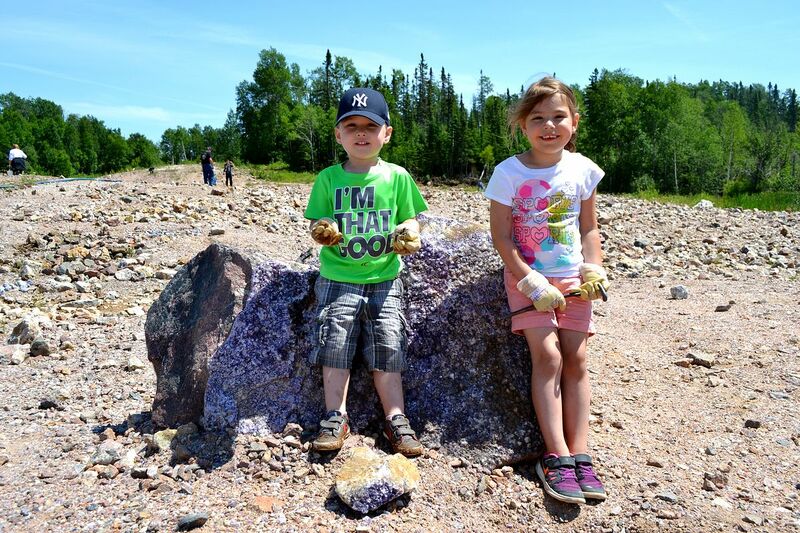 Long ago, farmers believed wearing amethyst would protect their crops from hailstones and locusts. 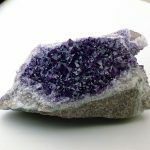 The Hebrew word for amethyst is “ahlamah” which means “dream”; thus, the stone was supposed to cause lovely dreams and visions… and if you dream of amethyst you will be free from harm. 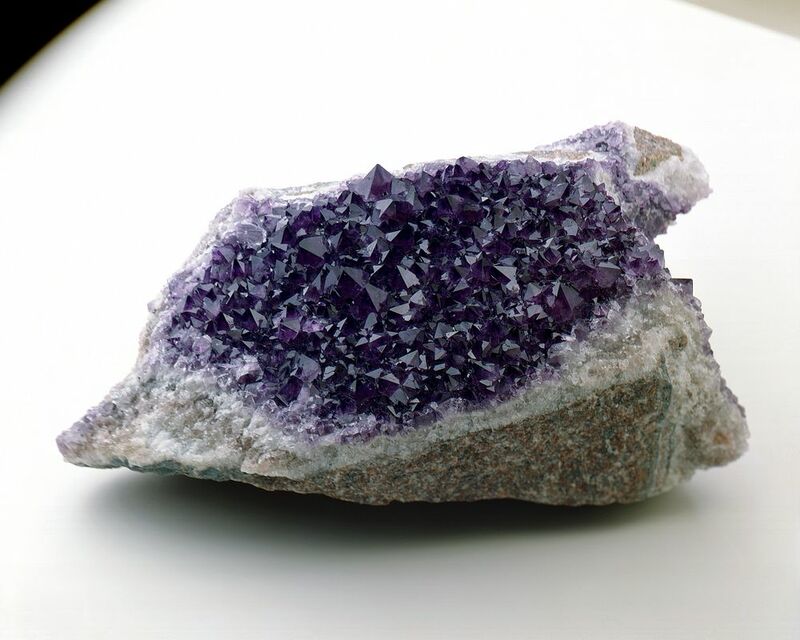 Amethyst was the emblem for Matthew, one of the twelve apostles. 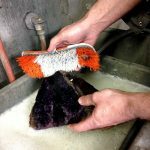 Leonardo da Vinci believed amethyst had the power to control evil thoughts, to quicken intelligence, and to make men shrewd in business matters.